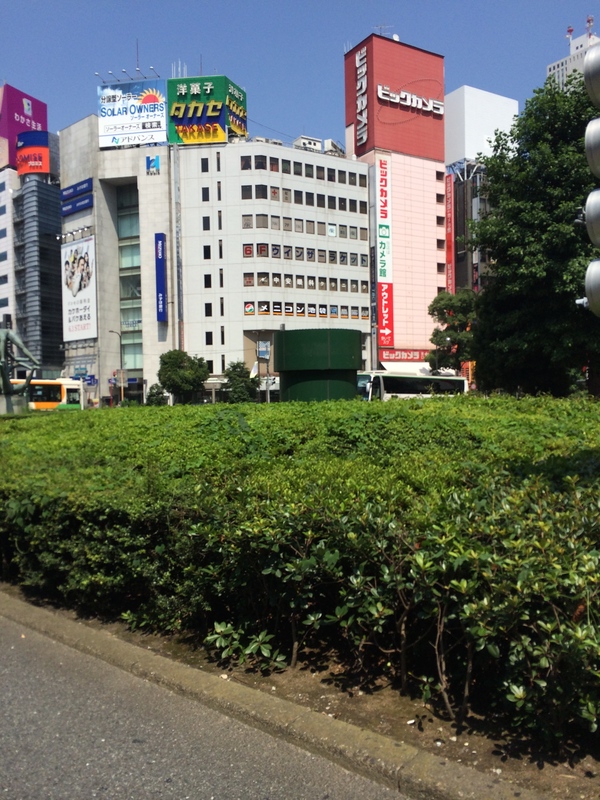 It gets hot in Tokyo. There is 62% humidity and no chance at all that it will rain. 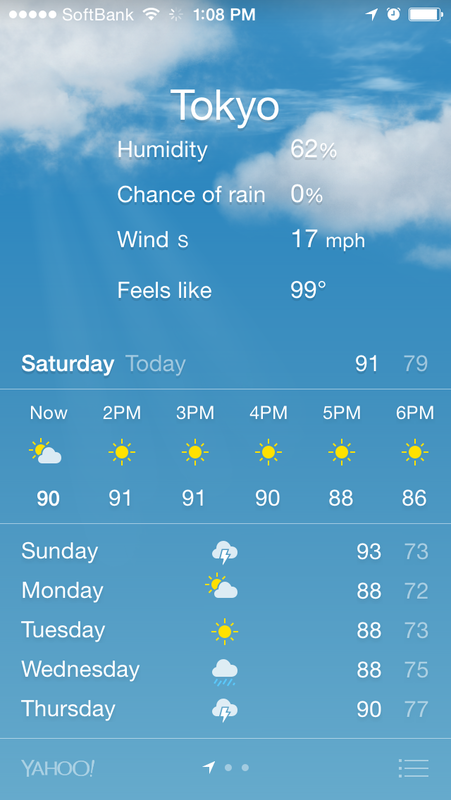 It’s 91°F (33°C) and it feels like 99°/37°. And I can vouch for that “feels like” bit, too. In the train station (where you don’t feel that 17mph wind), it literally feels like a sauna. But enough about the weather. Speaking only an idiot’s version of the language and knowing practically no one here, it gets lonely in Tokyo too. I’m an introvert, and something of a loner too, but I’ve surprised myself by how difficult that level of alienation can be at times. So today I’m treating myself to 3 hours at 猫の居る休憩所２９９ (neko no iru kyuukeisho 299, or “Rest Area 299, Where There Are Cats”). 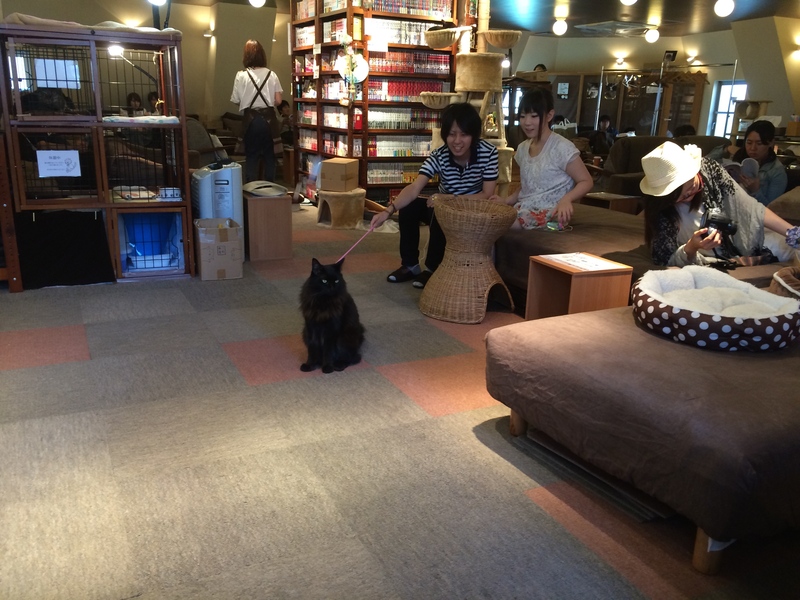 Cat cafes – where being ignored by the other living beings around you is half the fun. Pretty nice. Also, here’s a cat licking my plastic bag. Some cats are into this sort of thing, including my kitty at home in America. Treated to some food on a spoon. This cat is perpetually worried about something. Its going to be alright, kitty. I figure I could skip straight to Osaka if I got in this thing and crouched down.